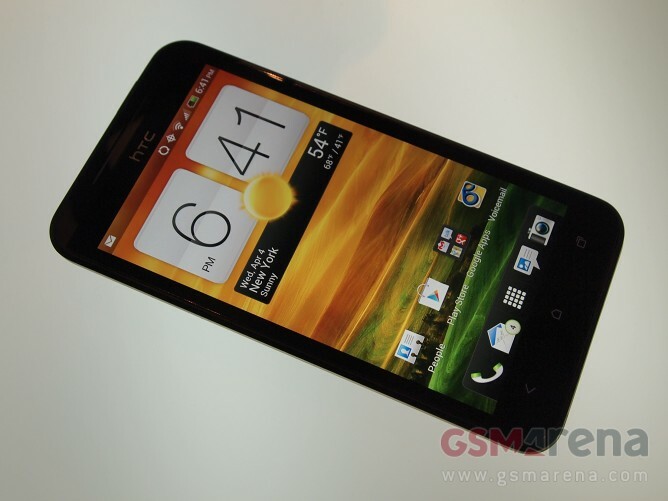 While the HTC EVO 4G LTE packs the same specs as its AT&T bound sibling, its design differs significantly. Gone is the unibody of the One series. Instead, the EVO 4G LTE features an aluminum body, which feels great when held in hand. There is a removable plastic cover on the back for access to the micSD card. The antennas of the handset are also located there. Like its highly successful predecessor, the WiMax sporting HTC EVO 4G from 2010, the newcomer features a neat kickstand, built into its back. It comes quite handy when watching videos on the 4.7″ HD screen. The HTC EVO 4G LTE comes with Android 4.0 Ice Cream Sandwich and HTC Sense 4.0 out of the box. Check it out in action below. When it hits the shelves sometimes in May, the HTC EVO 4G will easily be one of the most powerful Android devices available. In case you happen to be in the United States, and looking for an upgrade of your current Android device, be sure to put this one on your list.